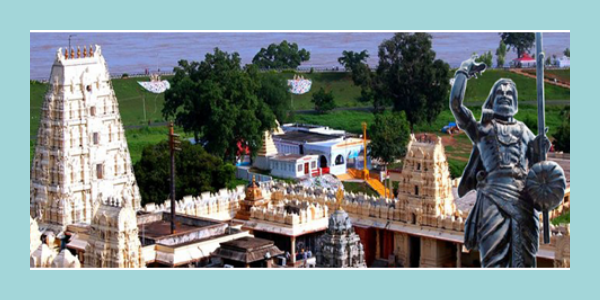 Visiting Places near Bhadrachalam Temple is all about the Lord Rama and Sita. 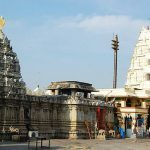 Bhadrachalam situated on the northern bank of holy river Godavari and is famous for the Vaikunta Rama temple, click here to know more about Bhadrachalam Temple. 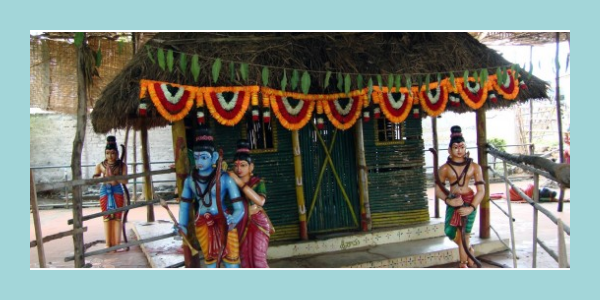 Dailly different Puja’s and Seva’s of Bhadrachalam Temple are daily performed. 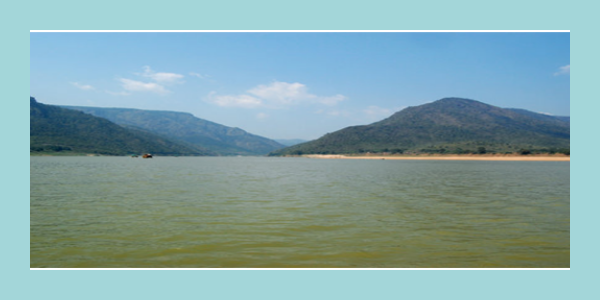 The scenic beauty of “Paapikondalu” and “Perantalapalli” a village in the vicinity of “Paapikondalu” cannot be explained by mere words and better be visited. 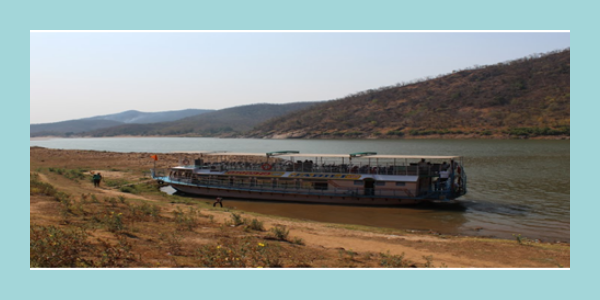 The mighty river Godavari narrows down and passes through a stretch of hills (Paapikondalu) and the resultant picturesque is a visitor’s delight. 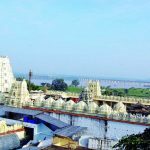 There are many Travelling Facilities to Bhadrachalam along with that if you want Accommodation in Bhadrachalam Temple is also available. 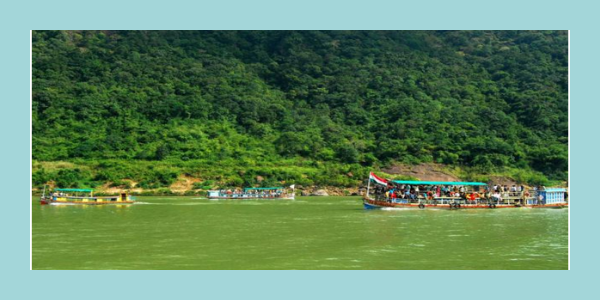 This hill place is located on Bhadrachalam-Rajahamandry waterway at a stretch of nearly 3 Kilometers all along the pleasure trip on either side of the holy river Godavari. 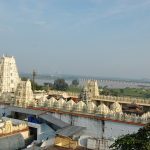 Visiting Places near Bhadrachalam Temple it takes about 50km to reach Kunavaram (the location where river Sabari merges into Godavari) by road from Bhadrachalam town and then a Motor Launch to Rajahamandry on the river Godavari. The traveling time by motor launch from Kunavaram is about 4 and half hours. It is called as tourist spot and it is a remote tribal village in Velerupadumandal of Khammam District. This village is located on Kunavaram-Rajahmundry water way. 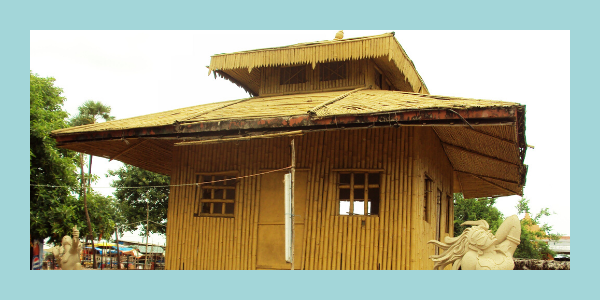 A “Sri Krishna Munivaatam” was constructed this village by BalanandaSwamiji in the year 1927. The idol of Shiva under serpent shade was installed in Munivaatam. Daily poojas will be performed here. 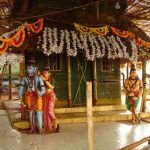 The attractive display of some scenes of vanavasa could be seen at Parnashaala.it is most beautiful place in Bhadrachalam. We can see the foot prints of Sita Devi, Mosaic of Maarecha in the guise of golden deer and Ravana in the guise of Sanyasi for Bhikshatana. We can also see the locality of Sita Vaagu-where she had bathed and collected the turmeric and Kunkum from nearby stones and the marks of her saree on the rock near Sita Vaagu. These are all the visiting places for the pilgrims. As Ravana kidnapped Sita, the deity at Parnashaala is called Sokarama. The tracks of the chariot of Ravana while kidnapping sita can be seen on the mountain on the other side of the river bank at Parnashala temple. 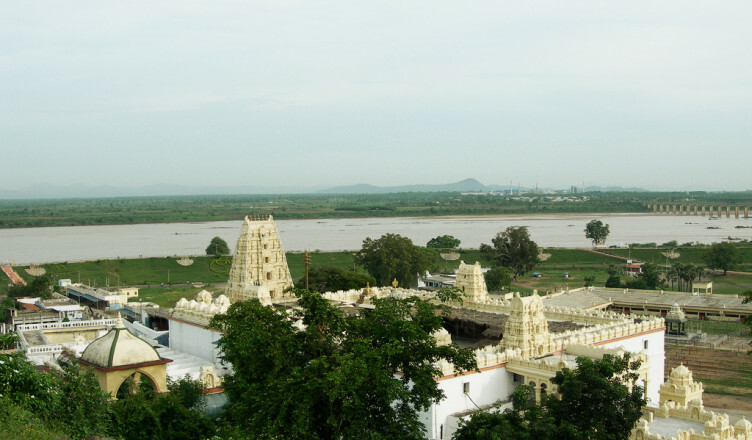 Visiting Places near Bhadrachalam Temple Rama is called the Atmarama. The story behind the temple is that Rama killed 14000 demons headed by Kharadeoshana. As the village was said to be built upon the ashes of these demons, the place is named after as Dummugudem. 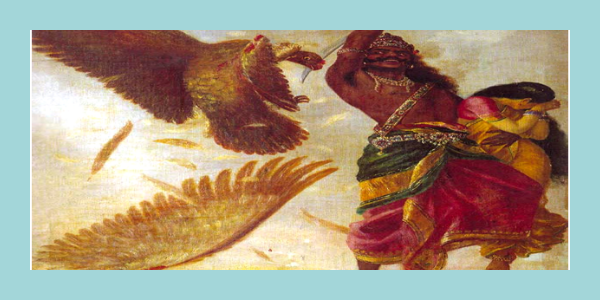 According to Itihasas, the bird Jatayuvu, a devotee of Rama had obstructed Ravana while he was proceeding on the chariot after kidnapping Sita. This Place is situated from 2Kms away from Bhadrachalam. After the fearful battle between Ravana and Jataayuvu, the heavily injured bird had waited at this place in search of Rama. We can see wing of this bird fell at Rekkapalli, about 55 Kms from here, in V.R. Puram Mandal. It is a place 5 Kms away from the sacred town Bhadrachalam, Here springs of hot water could be traced on the river bank when we dig a pit at any place in this area. 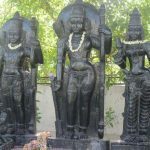 According to Brahma Purana it is believed that the divine trios (Brahma VishnMaheswara) had their dips in winter season according to Brahma Purana. 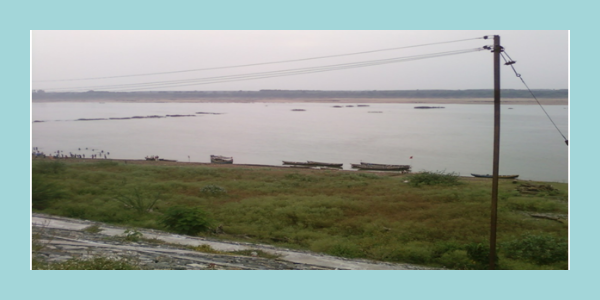 This place is situated on the bank in the downstream of river Godavari, about 55 Kms from here. The deity of Yoga Rama Temple is on a hill and is named as Ramagiri. 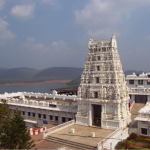 To know the complete Epic story of Bhadrachalam Temple click here.